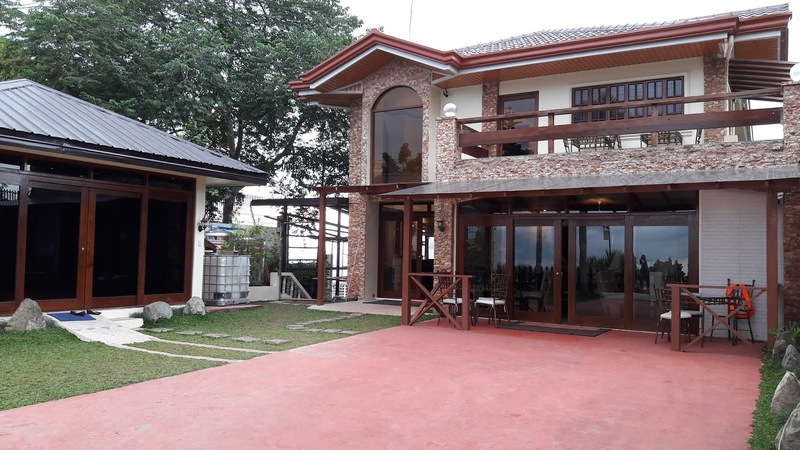 Sarah Bed and Breakfast (Buck Estate) is a great place to stay when you're in Tagaytay or Alfonso Cavite. I recently went to Alfonso, Cavite (actually I'm not sure if it's already part of Laurel, Batangas) where I discovered a really awesome place called Sarah Bed and Breakfast, it's the perfect venue to relax, unwind and have that much deserved pampering (because they have their own spa). 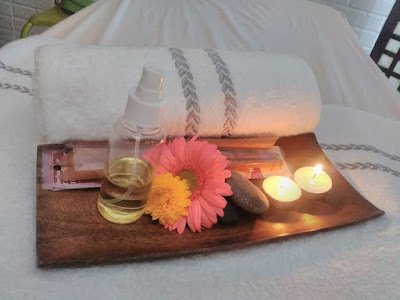 I will talk about the amazing food at Sarah Bed and Breakfast on my food blog soon but for now, let me share with you my ear candling experience at their in-house spa. Sorry guys but I have yet to experience an overnight stay at Sarah Bed and Breakfast before I can give an honest review. Although I've been able to visit the said place a couple of times, I didn't had the opportunity to sleep for an overnight stay. Maybe, that's something I should try in the future. But judging by the way it looks + the warmth and hospitality I had received from the staff, I bet it would be something nice to really look forward to. 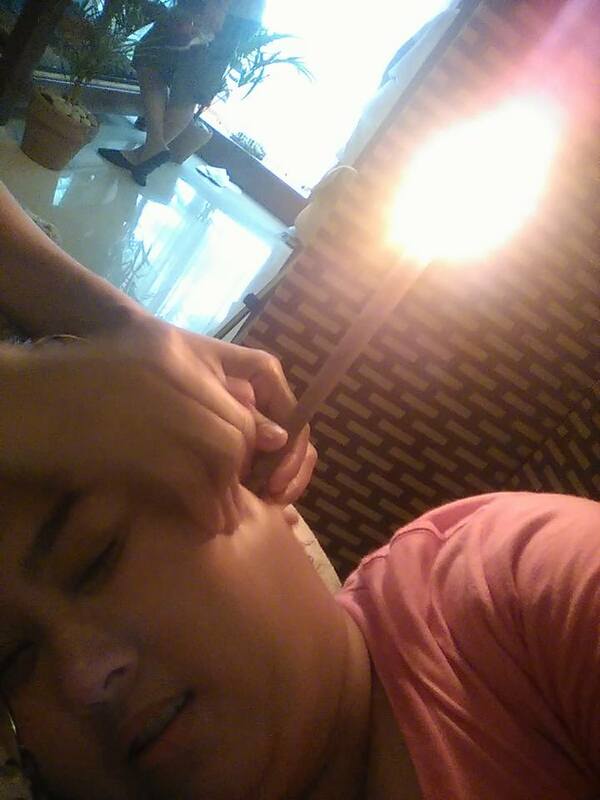 Anyway, I'm here about to share with you my first time experience on ear candling treatment. First, I should note that I am by no means an ear candling professional. 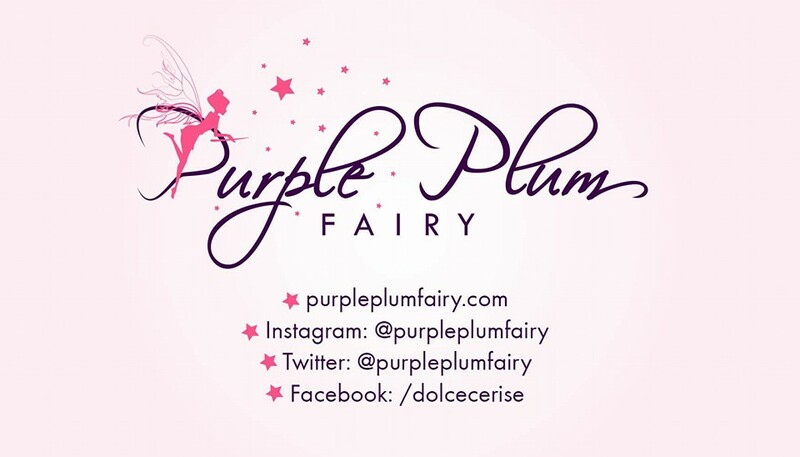 Just an interested and curious woman who is sharing her experience with it here on my blog. Like I have said, I just had the opportunity to try it when we had a video and photo shoot held at the Sarah Bed and Breakfast last time. So what exactly is an ear candling treatment? 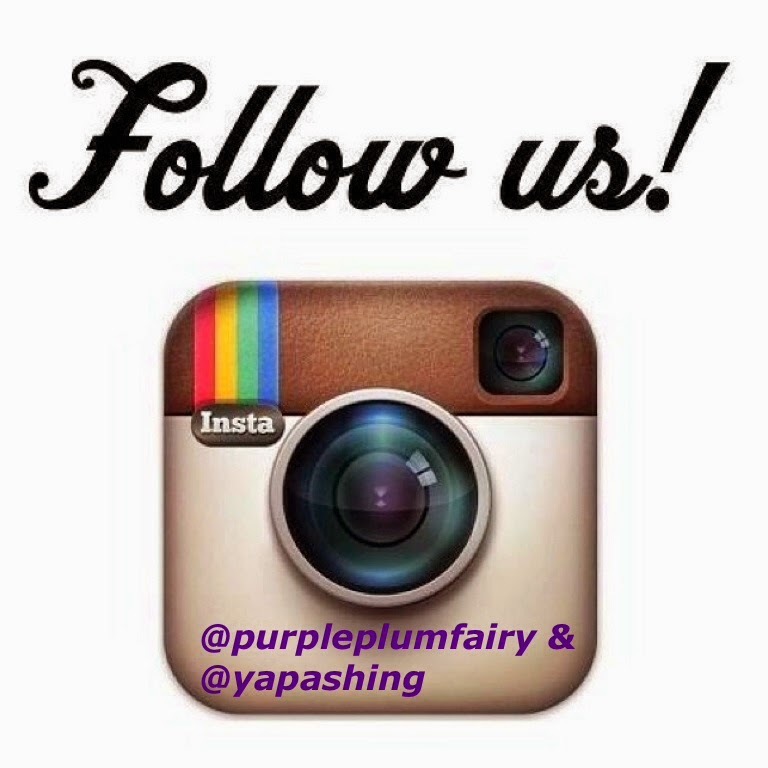 "the Spa menu usually includes, ear candling performed with an oak-leaf broom"
Here Purple Plum Fairy enjoys the relaxing massage by the therapist. Of course, I’m not sharing my ear candling experience to let the whole world see how many ear wax I have accumulated over the weeks. I know it’s sounds hilarious to begin with. In my opinion, how can we not accumulate huge amounts of wax in our ears throughout our long lives? And how could this not effect our hearing later in life? And my goodness, why are ear candles so curiously under-researched? I mean, there's always such little actual scientific research done on most natural approaches to medicine and health. And ironically, most drugs simply replicate already-existing, naturally-occurring chemical structures. I can't help but feel like ear candles get a bad name simply because they aren't manufactured by pharmaceuticals. Heck, I even read in a few places that ear candles are "expensive" and "dangerous." Aaah! So relaxing, I felt I want to sleep. And here's what I thought. I did find the experience to be extremely relaxing to the point that I had to fight not to put myself to sleep. I did enjoy laying there for like twenty minutes as the therapist massages half the side of my face, from my scalp down to my chin. Yes, the ear candling treatment starts with a relaxing massage. Gentle strokes on my scalp and face with a mild scented ‘healing’ oil. I wish I didn't have to take pictures of myself or selfie photos (I even took a video as I'm sharing them to you below) so that I could concentrate on just relaxing. 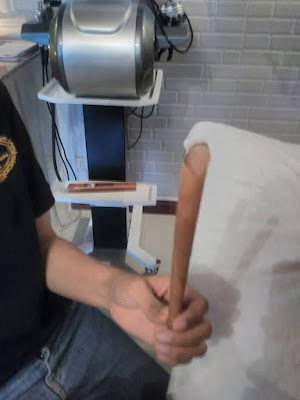 But then, I figured it would be best for more people, particularly my readers to know more about the benefits of ear candling. Ear candling takes about 20-30 minutes, it’s non-invasive and has a narcotic effect which is very relaxing. 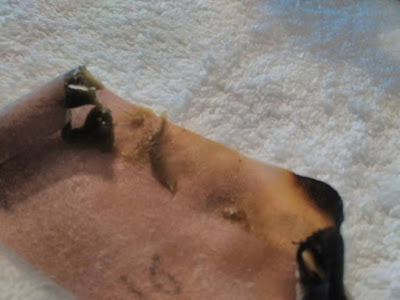 The ear candle is lit on the wide end and heat is not felt in the ear canal. Here I tried to fight myself to sleep. 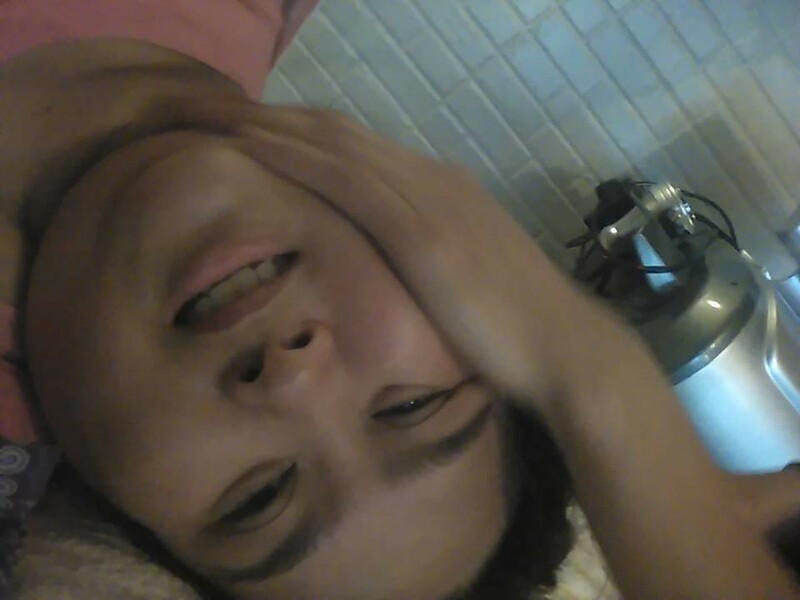 I couldn't help but smile as I take selfie photos while being treated. And listening to a flame crackle from the inside like that was unique. It reminded me of acupuncture in that you can't see what's taking place. You focus, relax and use a sense of trust in your body and in the process instead. When we were done, we cut open the candles (which are hollow, wax-covered muslin tubes more or less) to take a look at the contents. Truthfully, I was excited to see what was in there! Geesh, such a results-driven person I can be. Looks scarier than I thought. But there's really nothing to be afraid of. So what did I get after the ear candling treatment? Lots of powdery yellow matter (from the candle itself) and three globs of hardened yellow-orange ear wax. I was surprised since I don't usually have that kind of ear wax visible when I clean my ears. It's pretty interesting how even something as mundane as ear wax can be so unique individually. My accumulated ear wax after each ear was cleaned of ear candling treatment. · Chronic conditions may take up to three sessions to finish the cleansing process, but they need to be spaced 7-10 days apart. If your ears feel dry after cleansing, use a few drops of warm ear oil. This very soothing. Ear candling is not a cure-all. While effective in many cases, it is best to be seen first by your doctor if you are experiencing specific medical problems. Excessive use is not wise or recommended. You could only have ear candling treatment once ever two weeks. Doing so might hurt your ear drum. Come and try an ear candling treatment at the Spa in Sarah Bed and Breakfast. Sarah Bed and Breakfast (Leaba is bricfeasta) is located at 9006 General Aguinaldo, Buck Estate, Alfonso, Cavite. For reservation and other inquiries, contact them at (+63) 917-321-6830 (+63) 998-208-4536. Email sarahbedandbreakfast@yahoo.com. Special thanks to Ms. Sarah Park.